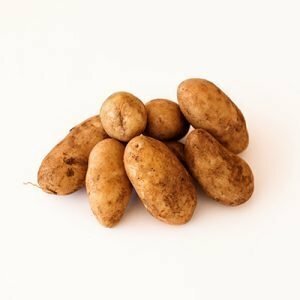 Agronico produces high quality, disease free early generation potato seed for farmers and businesses. We produce a wide range of seed potato varieties and orders are now open. Minimum order quantity of 1.2 tonne. If you’re ready to order please complete our order form. To be alerted when varieties are available first please subscribe or contact us. 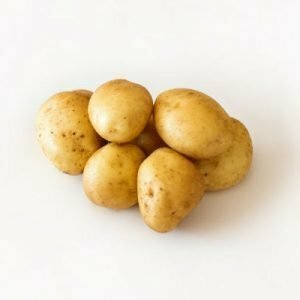 Why buy Agronico seed potatoes? We are the only vertically integrated seed potato producer in Australia ensuring quality at every stage of the growing process. We run a nationally accredited minituber facility where all our seed starts from. We DNA test all our soil with PreDicta pt. 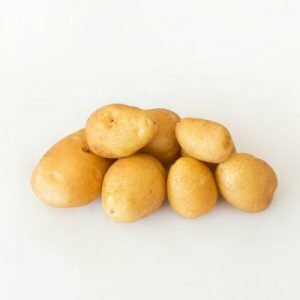 We grow 30 of the most popular seed potato varieties. We use high quality planting and harvesting machinery which reduces damage to potatoes. Our highly experienced agronomists & field manager ensure high growing standards. Atlantic is a crisping variety but is also suitable for processing. Oval, yellow tubers with cream flesh. High outgrade levels when handled gently and moderate yields. We grade our Atlantic seed into three sizes:- 35-50mm, 50-60mm, and 60-70mm. 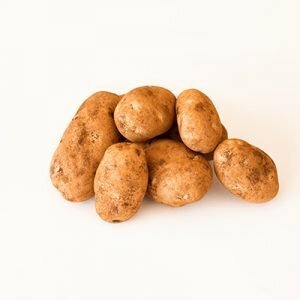 The queen of potatoes! 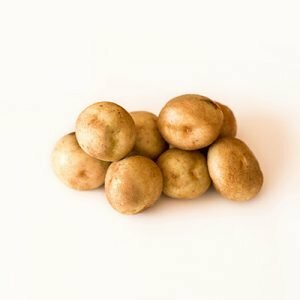 They’re a large waxy oval potato with yellow flesh, thin skin and a rich, buttery taste. They make gorgeous mash or are equally delicious boiled, roasted, baked and pureed. 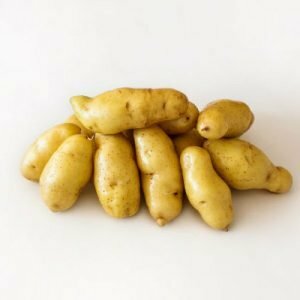 The Kipfler potato is a small elongated potato with a nutty buttery taste ideal for salads and great for baking and boiling. A newly introduced commercial cultivar, Maiflower has a slight yellow flesh and is a low glycemic fresh market potato. It is a long season variety which results in high yields. 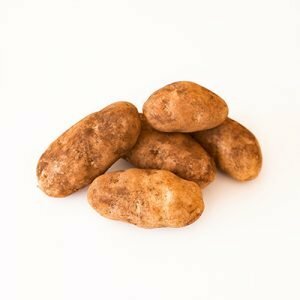 Nicola is a slightly yellow fleshed potato with a slight sweet taste, a very suitable cooking potato. It generally sets a lot of tubers. The Ranger Russet is a late-maturing potato that is used for baking and processing into fries. It yields medium to high numbers of tubers with a short dormancy period. They produce good yields in a range of environments. The Russet Burbank potato is a large potato cultivar with dark brown skin and lots of eyes. Its flesh is white, dry, and mealy, and it is good for baking, mashing, and french fries. A long to oval shaped all-rounder with white flesh and skin that’s common in supermarkets. 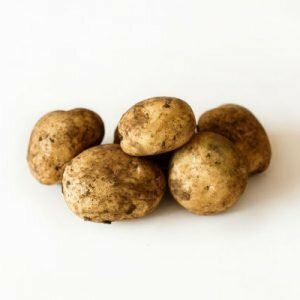 This potato is great for boiling, mash, roasting, baking, chips and mash.